In the course of each year, the pro-life community can lose many activists for life. But when a pro-life hero spends his final moments on earth standing up for unborn babies, it is worth mentioning. This was the case of Bob Adis, who passed away shortly after standing up for unborn babies outside Planned Parenthood during the weekend’s national protest. 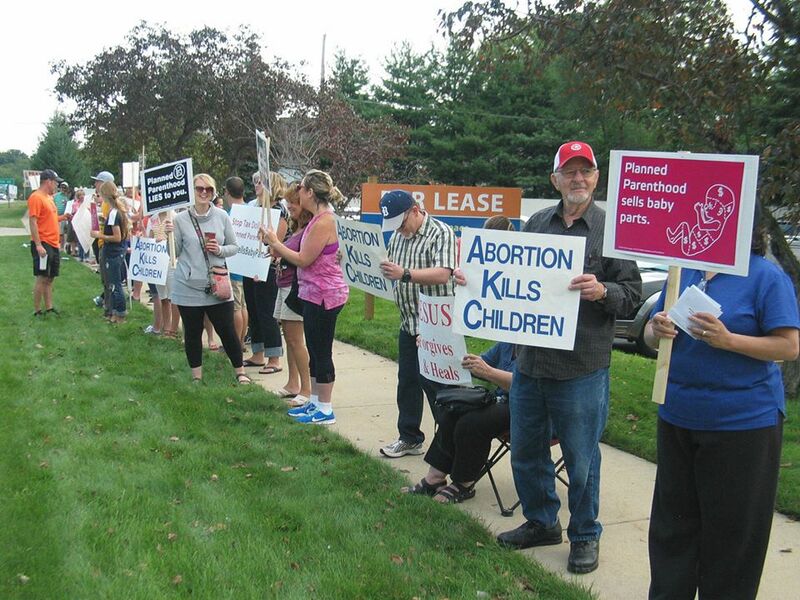 The 73-year-old, fondly referred to as “Poppy,” and his wife Joan, joined members of Harvest Bible Church in exposing Planned Parenthood’s baby parts operation in Livonia, Michigan, on Saturday morning. 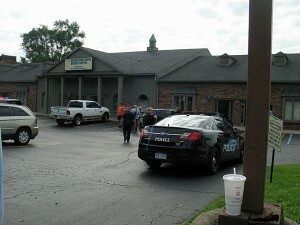 Shortly after the group assembled on the public sidewalk, pro-life activist Greg Gurta said he saw police gathering in the parking lot of the abortion clinic. It was then that he saw Bob holding his chest while sitting inside a car. About the same time, Dan McGhee, pastor of the church, reported on social media to his congregants that Bob was having chest pains and requested prayer. Gurta said the pastor summoned his church members to gather around Bob and pray moments before he was transported to the hospital. Sadly, shortly thereafter, Bob Adis went to be with the Lord. It is a testament to Bob Adis that when he was asked to defend babies targeted for abortion, he cared enough to respond. Bob could have given the excuse that he did not have the time. He could have claimed that standing for life was too political or was not a part of his Christian faith. Instead, at the request of his church – which says a lot right there – Bob took precious moments of his final day on earth to speak for those being led to the slaughter. I did not know Bob Adis. I have no idea what he did in his many years on this planet. But, what I do know is that he gave his last hours to save little babies considered by many to be expendable. Bob saw the unborn in the womb as valuable, and for that he is a pro-life hero. He showed America that even at death, life matters. Please keep Bob’s wife and family in your prayers. On Wednesday, they will lay him to rest. The local pro-life community as well as members of his church will attend the service to honor him and what he stood for. 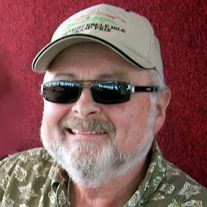 Those interested in honoring Bob can send memorials to Harvest Bible Church, 6420 Newburgh Road, Westland, Michigan, 48185.